We are open March 30th, 3-8 pm ! Artworks by: Vittorio Corsini, Rainer Gross, Rita Rohlfing. 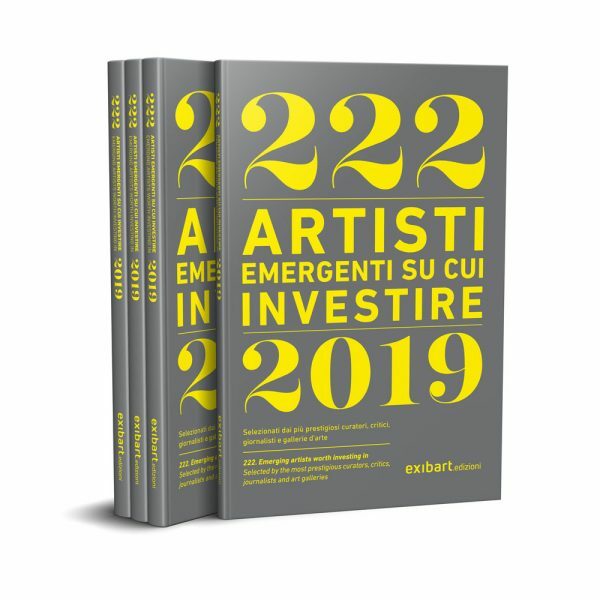 Carlo Alberto Rastelli is listed among the 222 Emerging artists worth investing in selected by the most prestigious curators, critics, journalists and art galleries. EXHIBITION| Massimo Kaufmann. Mille Fiate. 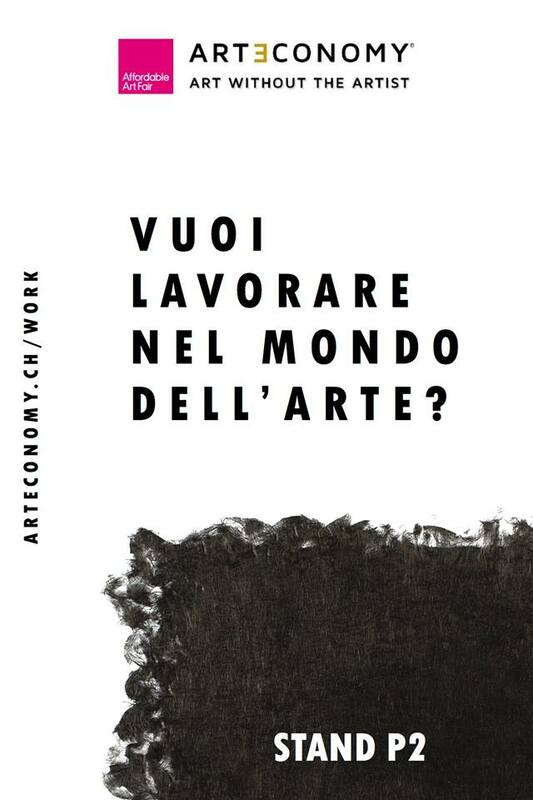 We'll be at Affordable Art Fair in Milan 2019 with Arteconomy! 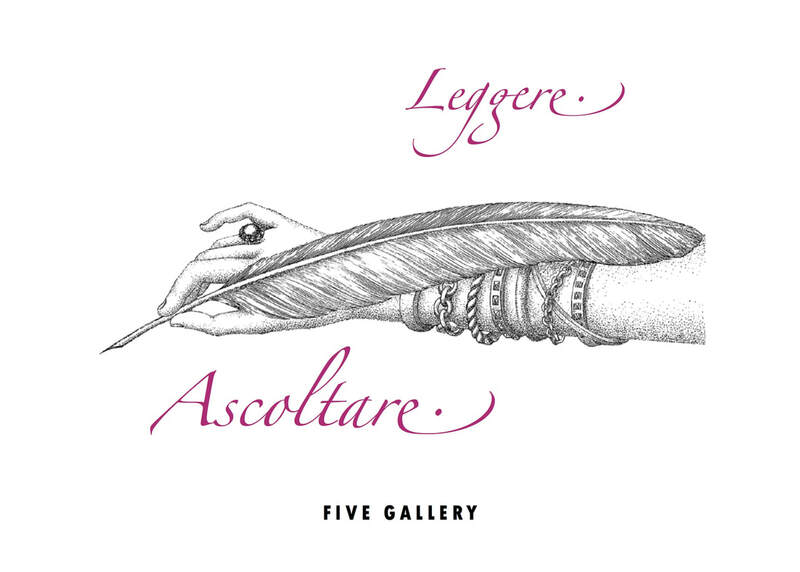 EXHIBITION | CONTEMPORANEA. Works for a Collection. CONTEMPORANEA. Works for a Collection. 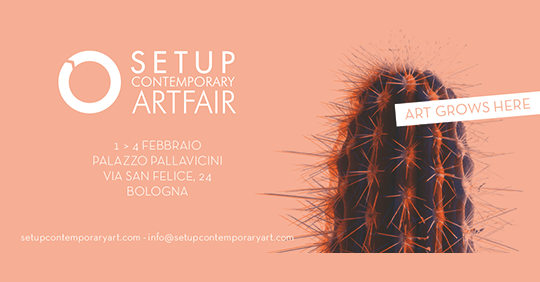 Artworks by: Debora Fella, Ilaria Forlini, Leonardo Gambini, Riccardo Garolla, Carlo Alberto Rastelli, Ginevra Tarabusi. With a selection of painted Braille papers by Massimo Kaufmann. INSTAGRAM CONTEST | René Magritte. Participate in our contest! 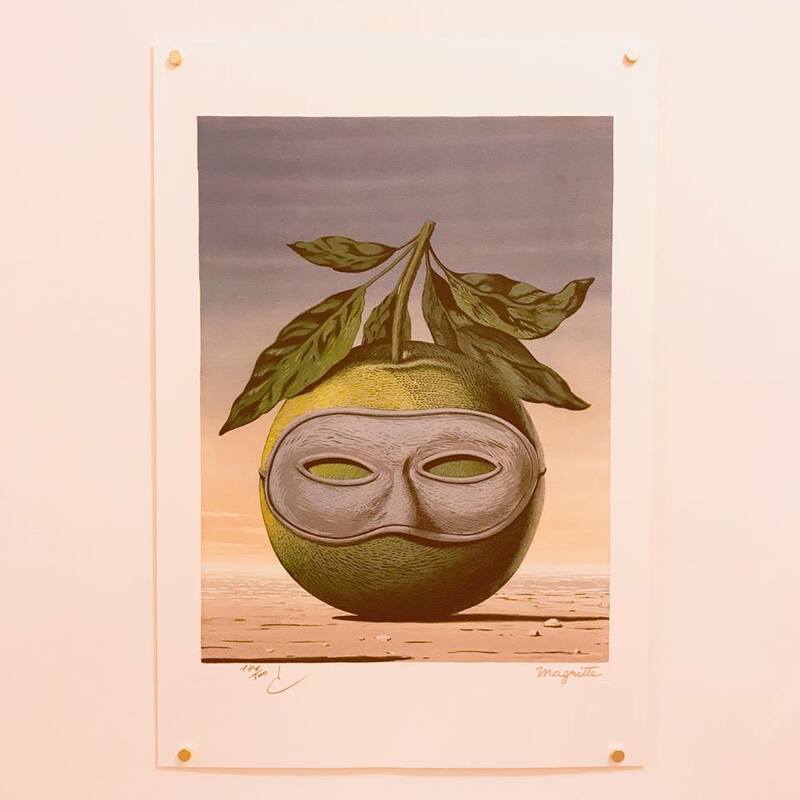 You will have the opportunity to win a 500Chf limited edition lithograph of "Souvenir de Voyage", one of Magritte's most iconic works! ...  On December 4th, we will announce the lucky winner. Don't miss this chance, pick the apple as long as it is ripe! 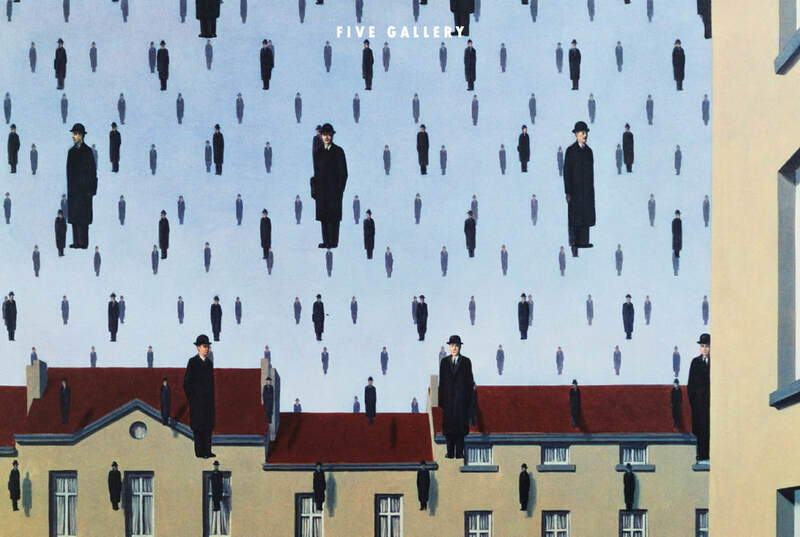 EXHIBITION | René Magritte. Ceci n'est pas une lithographie. "René Magritte. Ceci n'est pas une litographie." 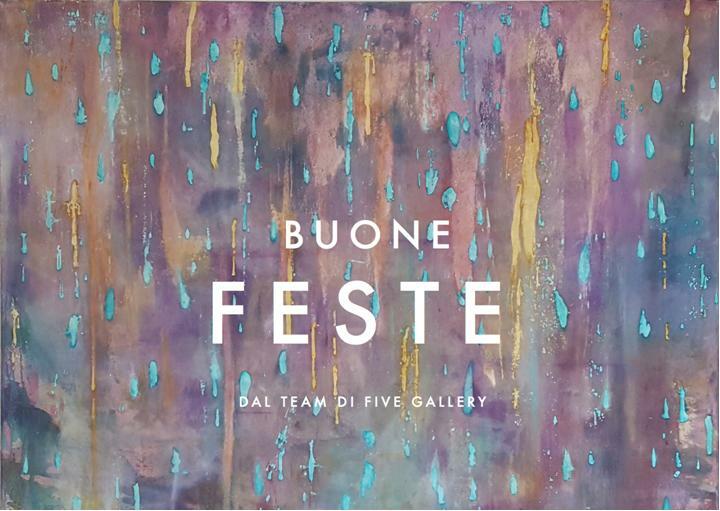 Five Gallery congratulates Debora Fella for her success at the sixteenth edition of the prestigious Italian prize for young artists! Five Gallery is glad to announce its participation in the Wopart 2018 fair from September 20 to 23, 2018! Artworks by: Omar Galliani, Massimo Kaufmann and Giovanni Fava. 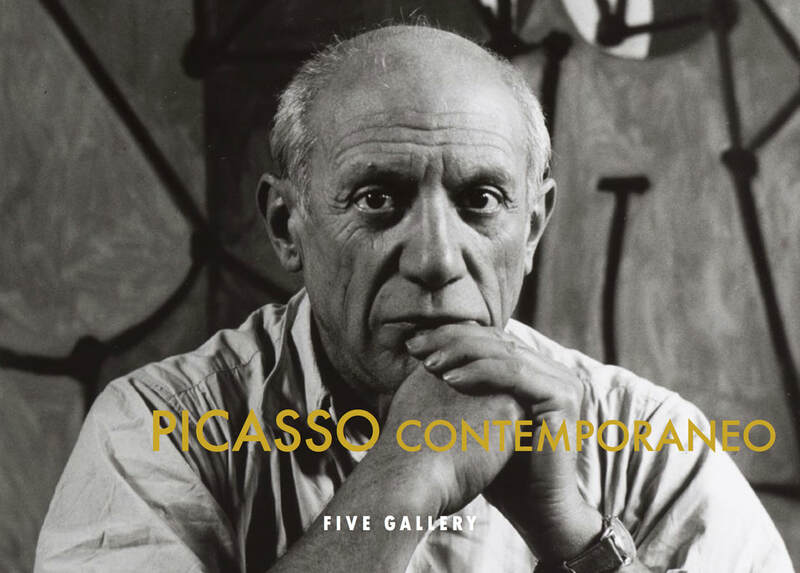 EXHIBITION | Picasso Contemporaneo has been extended until August! 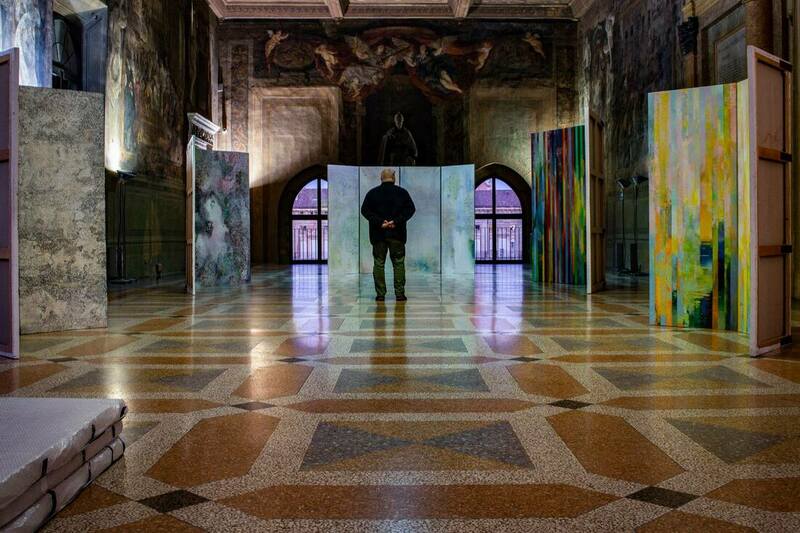 The exhibition "Picasso Contemporaneo" will be open until August 24 alongside with the newly opened "Leggere. Ascoltare.". ​Here you can find some pictures of the works exhibited. 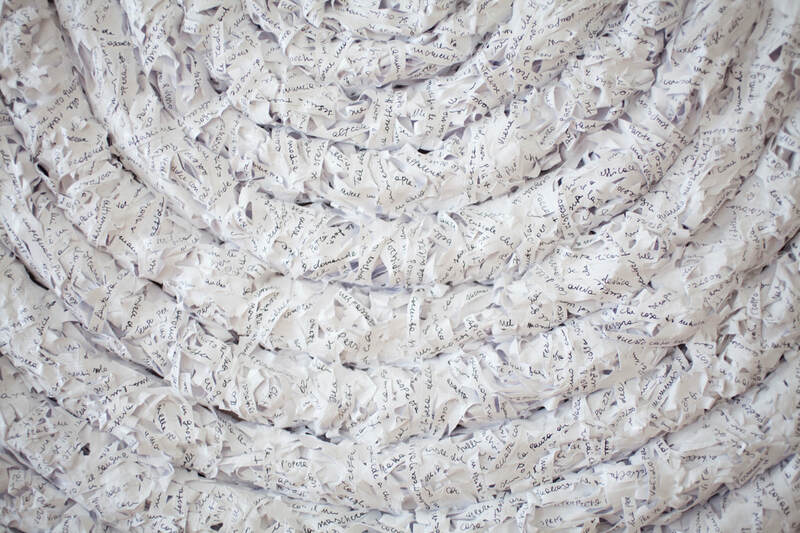 Five Gallery is glad to announce its participation in the art KARLSRUHE 2018 fair from February 22 to 25, 2018! 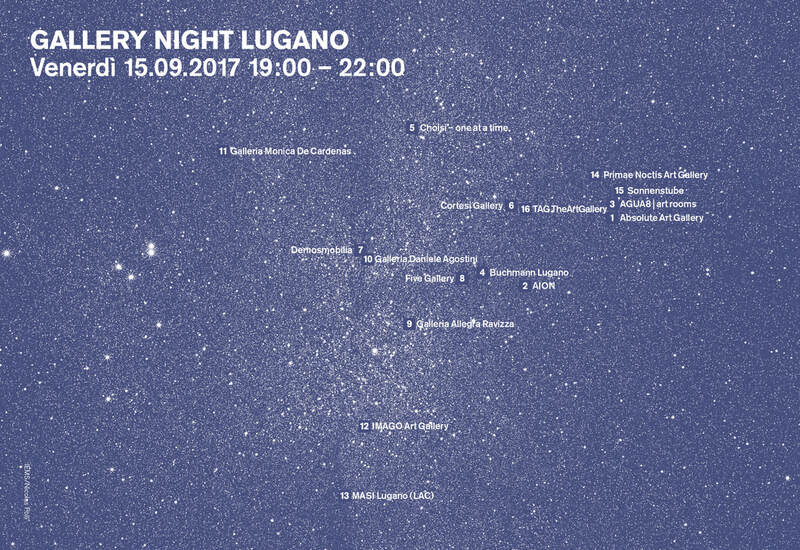 Artworks by: Giorgio Cattani, Vittorio Corsini, Andrea Hesse, Massimo Kaufmann, Lello Lopez, Maria Wallenstål-Schoenberg, Marco Casentini, Giovanni Fava, Ilaria Forlini, Riccardo Garolla, Irene Dioli, Simona Muzzeddu, Carlo Alberto Rastelli, Abraham Sidney Ofei Nkansah, Valentina Sonzogni and Arteconomy - art without the artist! Visit us at STAND L ! The Gallery will be closed Dec 27th - Jan 6th, 2018. 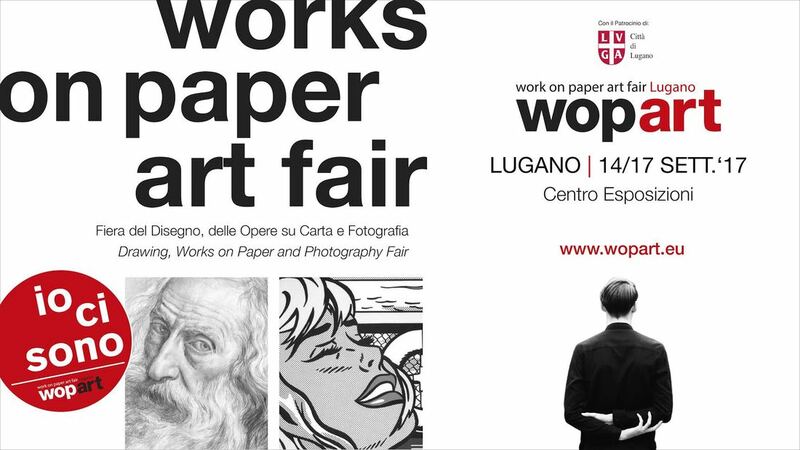 "Carte e Lettere tra Emozioni e Sentimenti"
Five Gallery is glad to announce its participation in the WOP art 2017 international fair from September 14 to 17! Come and visit us at Stand B23. 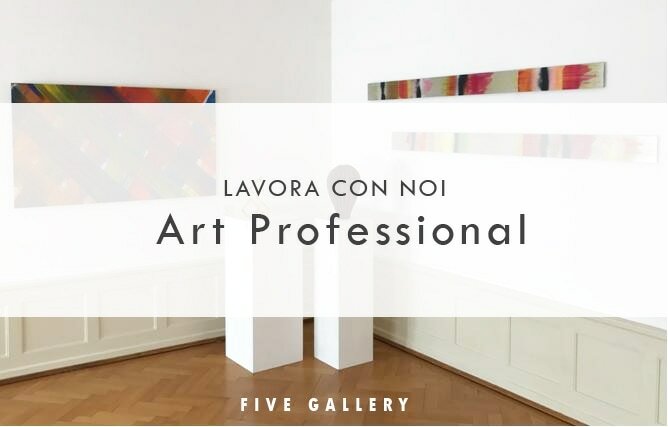 Five Gallery is currently looking for an Art Professional that will function as a field sale representative, looking for new clients, promoting and selling art products inside their home or business. 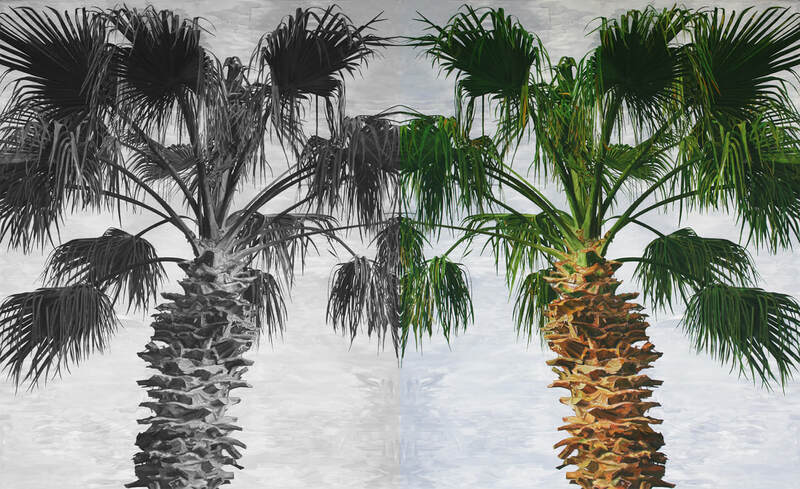 Five Gallery completes its series of exhibitions dedicated to the German art scene today with Ivo Ringe and Cecilia Vissers. 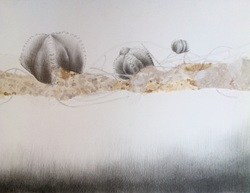 The artistic creation of Cecilia Vissers points to pure poetic tension. 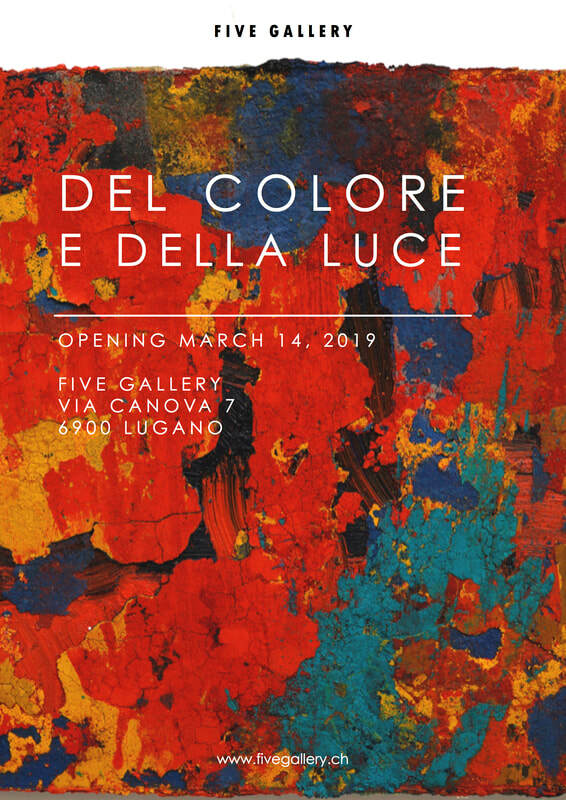 Orange-vermillion, light-silver and black take on the form of organic and rigorous works-sculptures, characterized by a visual grammar and a formal vocabulary which are essential but in constant renewal. The landscape, seen as the “earth-line”, precedes and physically adjoins the sculptures in the exhibition, through a series of photographs that represents in fact the visual caption of the works. Ivo Ringe leads us into a fresh, innovative space of contemporary art with his “blackboards” of painting, an ideal reference to Joseph Beyus, his teacher in the academic years of Düsseldorf. In his works, the linguistic-conceptual inheritance of the concrete European season is enriched with the vital intentions of the pictorial gesture of North American origin. From single works and diptychs, and from them to the development of a triptych: Ringe is the author of a prosperous heritage of visual ideas, incessantly renewed, but maintaining a unity that belongs to ancient art history. 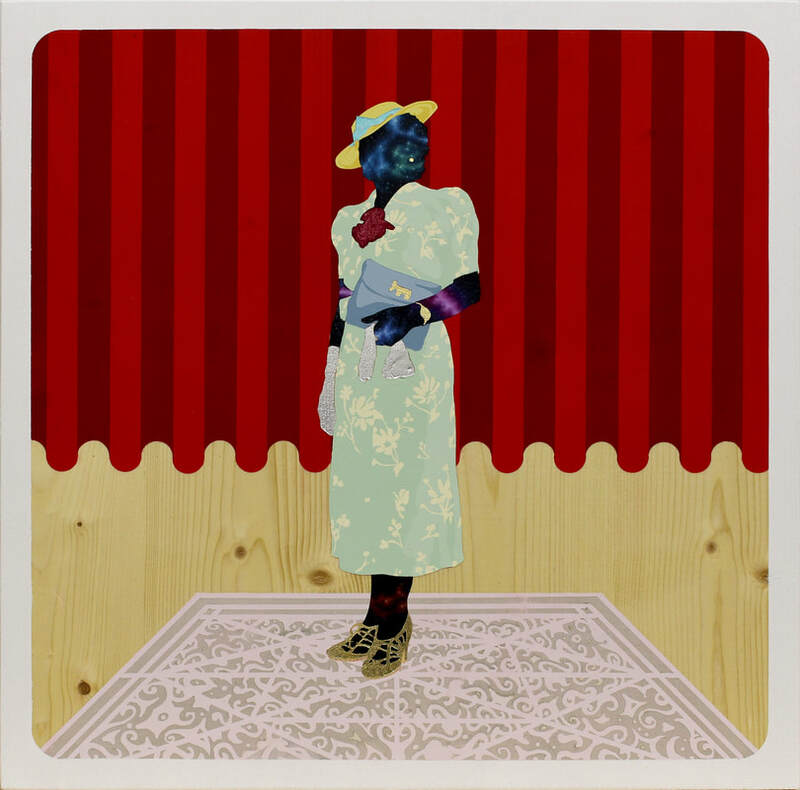 Opening Reception: June 8 at 6 p.m.